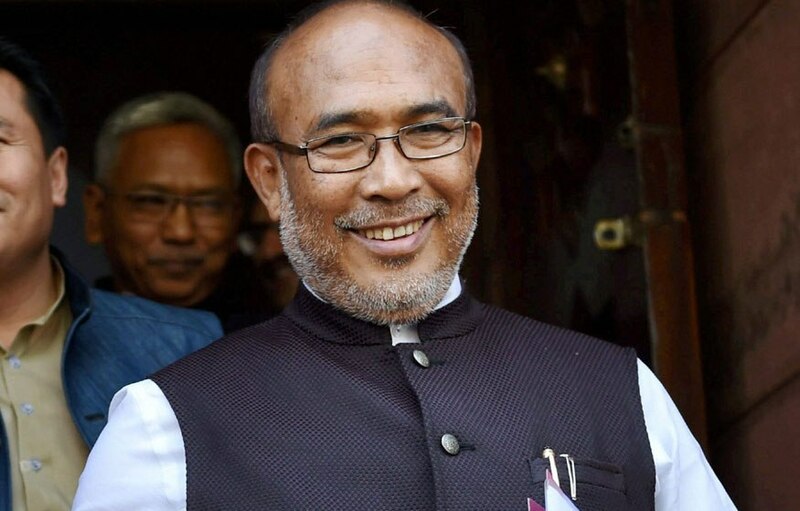 A meeting called by union home minister Rajnath Singh on Monday over the Citizenship (Amendment) Bill, 2016 remained inconclusive as Manipur chief minister N Biren Singh remained rigid on his stand against the controversial bill. In the meeting, according to the sources, Singh tried to convince on the outcome of the bill to Biren Singh. Later, Biren Singh and Arunachal Pradesh chief minister Pema Khandu met minister of state for home Kiren Rijiju and had a detailed discussion over the issue. Till the filling of the report, the meeting was going on. Meanwhile, continuing their tirade against the Citizenship (Amendment) Bill 2016, the leaders of North East Student Organizations (NESO) and All Assam Students Union (AASU) on Monday have met several political parties in the national capital. The NESO leaders first met senior Samajwadi Party (SP) leader and Rajya Sabha MP Javed Ali Khan at his residence and asked for their support. “We met the senior SP leader Javed Ali Khan and got the assurance that the party will oppose government’s move if they try to bring the bill in the Rajya Sabha,” said AASU president Dipanka Nath. The leaders, in the evening, called on DMK MP Tiruchi Siva and asked for its support. Meanwhile, the Krishak Mukti Sangram Samity (KMSS) leader Akhil Gogoi reportedly met BJD leader in New Delhi seeking the support of the BJD against the bill.